Fills out lines and depressions for a younger, smoother face. A safe, simple and popular procedure that smoothes out wrinkles, folds and scars for a younger, more plumped complexion. If your face has lost its firmness and fullness this treatment may be the perfect solution. I had deep lines from my nose to the edges of my mouth. I couldn’t believe the difference and it was immediate! Expectations exceeded and then some! I was a little nervous but Allison certainly knows what she’s doing and she’s so gentle and reassuring. This is a safe and simple procedure using a natural gel to smooth out wrinkles, folds or scars to give your face a younger, refreshed more plumped appearance. If the skin on your face has lost its firmness and fullness, a facial filler treatment may be the perfect solution. There is a wide range of excellent fillers available. These include specialist products for each area of the face from Juvederm, Restylane and Teosyal. What type of filler can be used will be discussed during your consultation. Dermal Filler treatments vary from a frown line filler to a full eight point lift. There are many other treatments and combinations than those listed here. Please call to arrange a free consultation with Allison. “The free consultation was very helpful and informative and there was no pressure. Allison was very gentle with the injections. I hardly felt a thing! Injectable filler gel adds volume to the skin, plumping it out and giving the appearance of a smoother surface. Filler smooths moderate to severe facial wrinkles and folds. This treatment is generally used on the lower face for lines around the nose and mouth and lines around the lips (often called ‘smoker’s lines’). It can also be used to improve the appearance of scars or dents on the face. 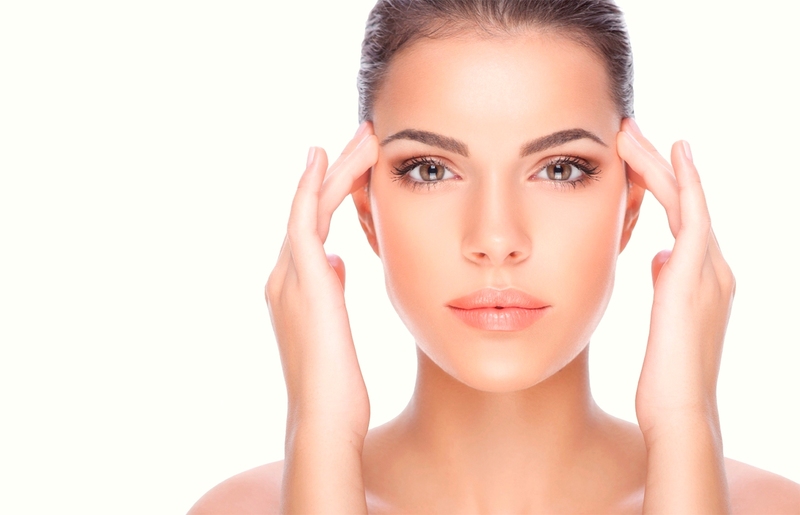 Dermal filler also works by volumising to define areas such as cheeks and jawlines. Our Clinical Aesthetics Consultant will inject small quantities of filler under the skin. We use only the highest quality fillers in all of our treatments. The treatment should take around 20 minutes and the effects are instant. Results last for around 6-9 months for most treatments, 3-4 months for lips. Most clients require only one treatment to achieve the desired results. You will be invited to return for a follow-up appointment should you feel you need it. At the follow-up your results can be checked and any necessary top-up treatment carried out. This follow-up and top-up are all included in the cost of the treatment. Yes, as long as they are administered by a qualified medical professional. The hyaluronic gel is completely natural and, over time, the filler will slowly and harmlessly dissolve. The most common side effect is a small amount of redness and/or swelling. This quickly subsides. Any other possible side effects will be discussed during your consultation with Allison. For the first six hours try to avoid touching or rubbing the treated area and be gentle when washing. Also try to avoid extremely hot or cold temperatures.